Looking for Long Hairstyles for Women? “I am just old fashioned enough to prefer long hair”, Erich von Stroheim. In the past few years, women have started considering long locks as an old fashioned thing. But this is not the case anymore, there are so many dreamiest Long Hairstyles for Women to grab now. Thanks go to Angelina Jolie, Beyonce, Ciara, and many other celebrities who have shown us how to carry long locks in dramatic ways. Long hair is sometimes too hard to get because of the hair fall and many other hair related issues. Therefore, if you have managed to maintain long locks, then it is important to style them in the best possible way. 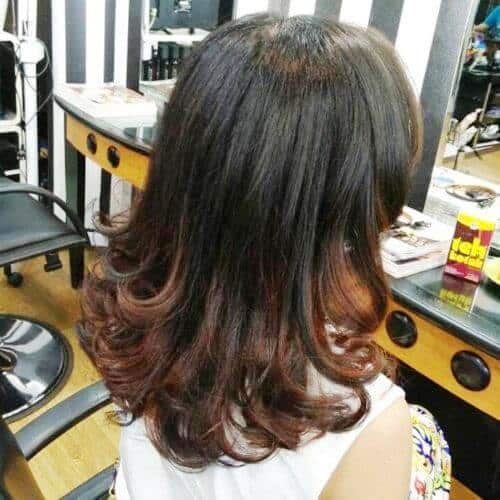 A right haircut along with a nice color selection can do wonders to otherwise dull and boring long tresses. With long hair, many things can be done relative to texture, color, and length. One can have sleek or curly, straight or wavy, thick or thin hair, almost all types can get a stunning makeover. Fishtail style and tailored cuts are popular among teenagers. Whereas, old school usually goes with the traditional layered hairstyles. 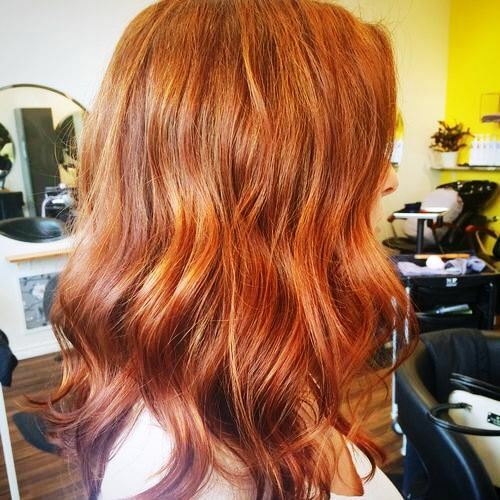 Relative to Long haircuts, there are endless possibilities when you get into a salon. However, the thing which matters is what you actually want to get? Is it just about looking trendy? Do you want to make a style statement in your community? As per one’s desire to play with long locks, there are countless opportunities to try. Moreover, in today’s busy routine many women consider long tresses just a burden. Consider it one more time if you are about to let your hair chop! There are many styles which will reduce the maintenance time by still keeping the long hair charm. So, in this regard following are the 19 of the most beautiful Long Haircuts for Women. These are according to one’s hair texture and the ongoing trends, of course! Check out these alluring hairdos girls! For the perfect super sleek long hair, one of the most Striking Long Hairstyles for Women would be this the 70’s one. Long hair with long bangs is the style which was famous in 70’s. It was named as one of the more sophisticated trends at that time. In the twenty first century, this is again set to become a cool style. It usually goes well for the ladies with naturally straight hair. 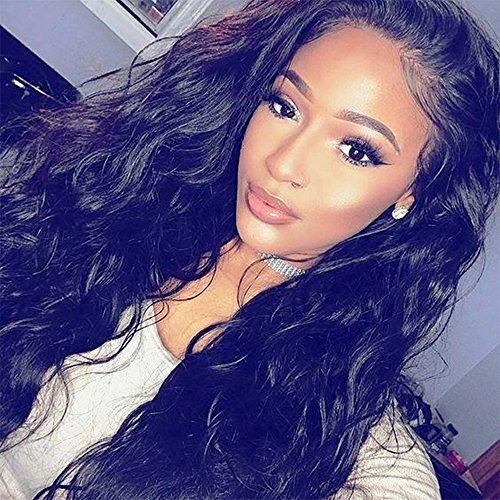 To make a nice statement with it, it’s important to keep conditioning the sleek hair regularly and then let the tresses grow out just like Camille Belle! This Long Hairstyle for Women is particularly for thin hair texture. By dividing locks into sections, one can achieve the voluminous and fuller look, while grabbing to make a ponytail. Further, keeping the hair loose, will impart an air filler heavy look. Many celebrities such as Gabrielle Union has opted this style to make it a full on trend. 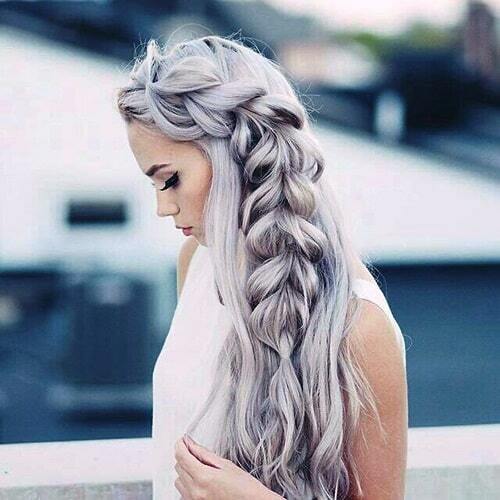 For the ladies out there looking for Long Hairstyles for Thin Hair, this one is a must try! The idea behind this one of the most alluring Long Hairstyles for Women is to impart some height in the upper side. Give the upper side volume of the choice. Then towards the bottom side, add slight waves to bring the old high school look back to the style chart. This style is worn by Jessica Beil in most of her red carpet appearances. With very less maintenance time, it becomes one of an Easy Updos for Long Hair. Nicki Minhaj who is known for her bold clothing choices and hair color recently took her hands on long platinum locks. Platinum is the color which is considered as summery and a dye of spring. It especially appears too nice on long wavy hair. To add a bit of uniqueness in your life, choose this dye and let it do the magic in your hair. No doubt, this Long Hairstyle for Women is loud, bold, and a classy style statement. 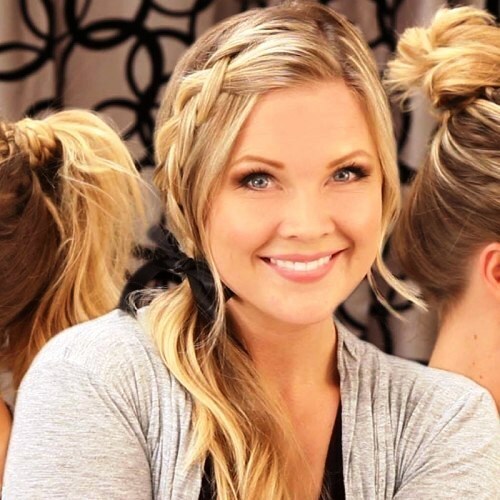 For all the lazy college girls with long hair, this hairdo is a chic solution! Such Long Hairstyles for Women give an effortless look in no time. Selena Gomez, Miley Cyrus like celebrities have carried this braided, messy hairdo. It also diverts attention from thin hair texture if you have any. Thus, with this cut you will be able to hide the thin hair texture yet a stunning personality vibe will appear instantly. Hence, it definitely comes under the Easy Hairstyles for Long Hair category. This is the most loved Long Hairstyles for Women who are tired of the long bangs. 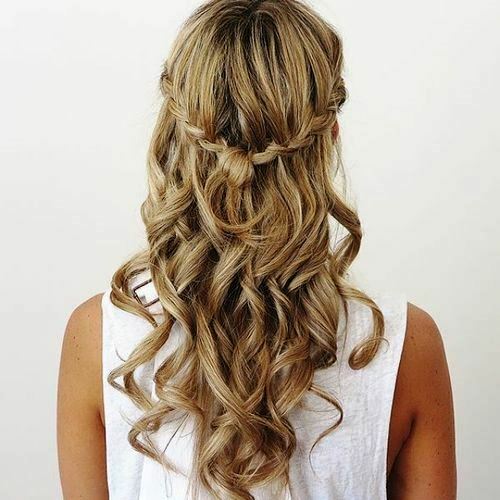 With loose curls, you can easily generate a waterfall look. Further to bring a dramatic factor one can add color dye such as blonde, platinum, or any other bright one. With so much ease a girl can add so much body and movement in long otherwise boring tresses. Side parted Long Hairstyles for Women have always remained in fashion in a way or another. These days, one can look stylish by adding soft curls at the bottom. The final result is a vintage look which appears so neat that can never go unnoticed. Moreover, use a high quality curler and a good serum to pose less heat damage to hair. This long haircut of Sarah Jessica Parker is probably the most chic Long Haircuts for Women nowadays. It comes around the face with profound all over layers. For naturally straight and sleek hair, this hairdo is a nice pick from this gallery. Girls with a heart-shaped or oval face can rock this style so well by starting the layers from the chin. 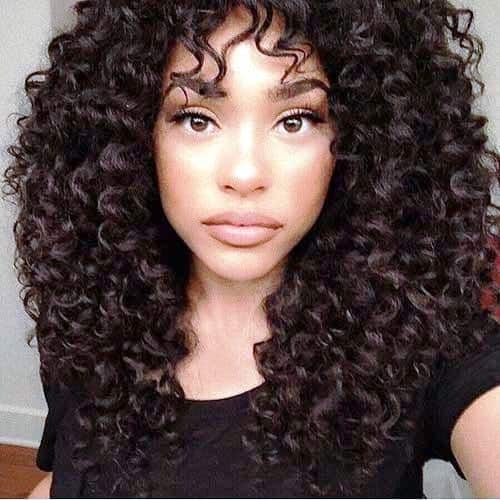 “For this…curly texture, you need beautifully blended, round layers all around your head to lend weight without looking heavy,” says celebrity hair expert Matt Fugate. 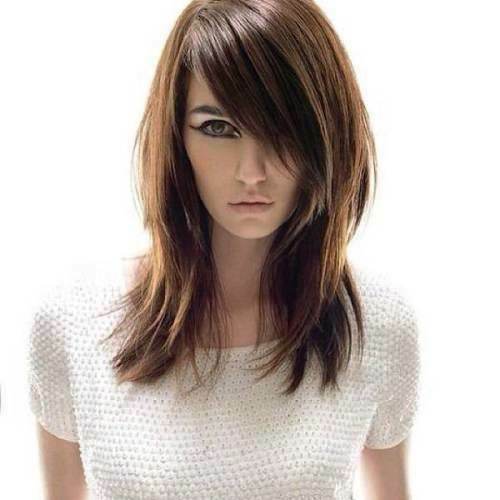 While playing with this one of the most chic Long Haircuts for Women, the trick is to define front layers length. Don’t go for too long if you want an additional face framing effect. Like Zendaya‘s foremost layers are up to the chin and they appear too adorable. 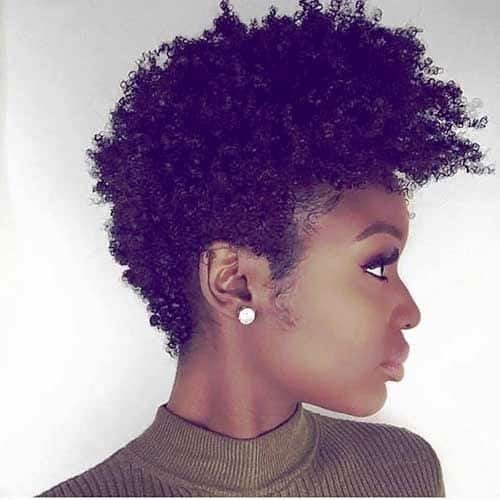 In short, this curly haircut is super classy in its own way. Looking for a hairdo which distracts attention from your heavy face? Try Gisele Bündchen’s long layered cut till the chin, which so easily slims down her face. One side of the hair length is kept till collarbone. The tapered ends impart body and movement, making this hairdo an edgy one. To transform long locks into stylish tresses, this Long Hairstyle for Women is a smart choice. Celebrities like Bella Thorn has opted such layered Long Hairstyles for Women to develop the face framing effect. Such hairdos help them to elongate the face by keeping the traditional style intact. Most of the hair stylists recommend to start the cut from nose or chin and keep on going with longer strands. Even if you love the traditional style, this haircut provides a little modification and brings so much fun. Further, these Layered Cuts for Long Hair go so well with casual outfits. Long Hairstyles for Women with bangs have become the new trend in every styling event. But a slight twist by adding a simple trim to the bangs is enough to take this style statement to another level. Hanna Simon has opted it and no doubt, she is blowing it. This style is simple yet different from the traditional bang cuts. Further, it gives a smart cheek bone look to the chubby faces. The side bun with some cool side swept bangs appear super classy. Octavia Spencer has given us some serious styling goals by opting this simple yet elegant hairstyle. And if you are looking for Long Haircuts for Women which can be opted to attend a formal party, then this is a must try hairdo. Are you worried about the roundness of your face? Don’t worry, the style will also take care of it. As the side bangs elongate your face by diverting attention to eyes instead. Worn by Sofia Vergara, this is a simple yet elegant haircut in our Long Hairstyles for Women collection. The soft waves at the hair ends look just adorable. Further, they bring audience’s focus to the lower portion of the face. The middle parting makes cheeks to be the real eye catching part. And yes, the final addition of blonde color takes this hairdo to the top positions on the style chart. This Long Hairstyle for Women is a bright idea to have a really funky appearance. The front locks are kept longer to cover the eyebrows imparting a retro look. On the other hand, long hairstyles for women with bangs all around the sides are balanced by opting a brown balayage highlight. Overall, this look goes so well with the teenagers and college going, fun loving girls. 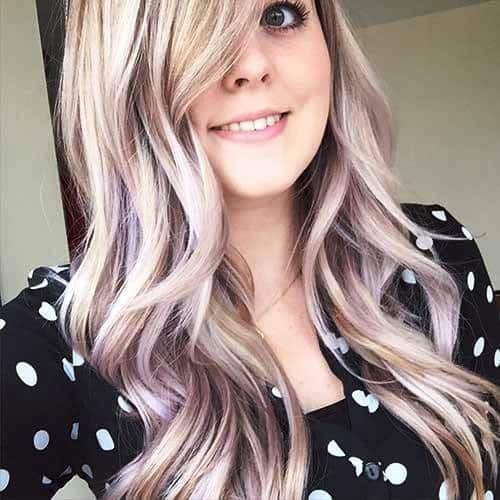 Another adorable and appealing Long Haircut for Women! This blonde shaggy bombshell is a great solution to reduce the heaviness from thick, long hairstyles for women locks. 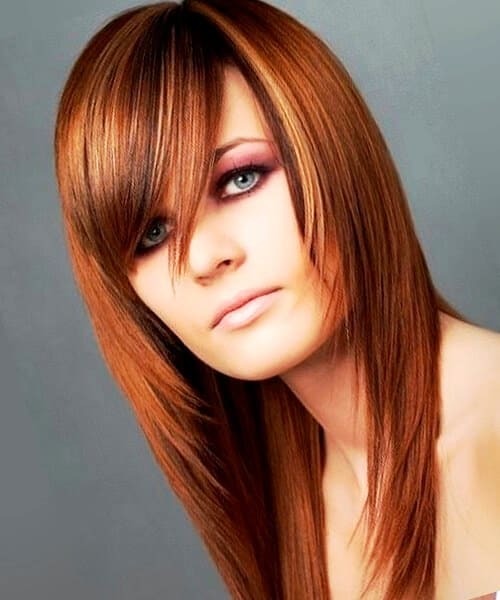 The shaggy layers are provided in different lengths to get multiple tiers of tresses. Further to showcase a unique look, add brighter highlights on the top while lighter highlights towards the bottom. An end result is an absolutely chic appearance which will never disappoint you in any event. Not every Long Hairstyle for Women with bangs cover the eyebrows. For the ladies who don’t want to do such experiment, this feathered cut is a nice choice. Front layers till the jawline create a glamorous look. Whereas, long hairstyles for women locks with bangs are perfect to covey absolutely gorgeous vibes. Moreover, a good quality serum and a blow dry will get you a rocking style. This style is a trendsetter in imparting a funky look. Long hairstyles for women bangs and heavy layers are the main component of this classy hairdo. 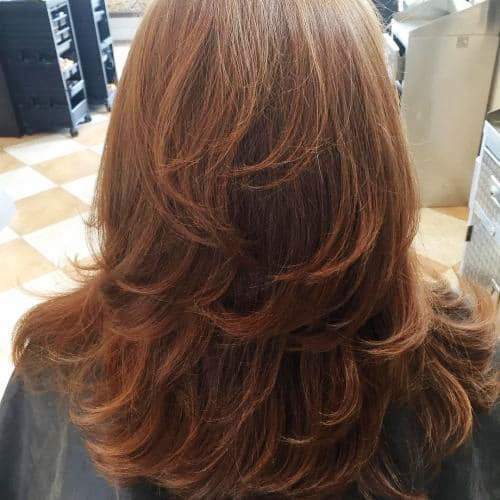 Further, a light brown ginger dye addition makes it too alluring and flattering, especially for the girls with blue eyes and fair complexion. The front short bangs are kept side parted to get a flirty appearance. Styling game is all about making a statement or choosing a hairdo which has potential to bring gorgeous transformations. These striking Long Hairstyles for Women help ladies who don’t want to chop off their hair. These allow them to play with the natural textures and color of their own hair. From layers to curls, each styling option is all set to make long locks more alluring and trendy. Yes, long hairstyles for women is not only a symbol of feminism, but also has become the ongoing trend these days. Long hairdos look gorgeous even in simplicity. However, one can get an altogether elegant look by adding a spice of a trendy haircut. A layered and shaggy cut is enough to remove the excessive bulk. 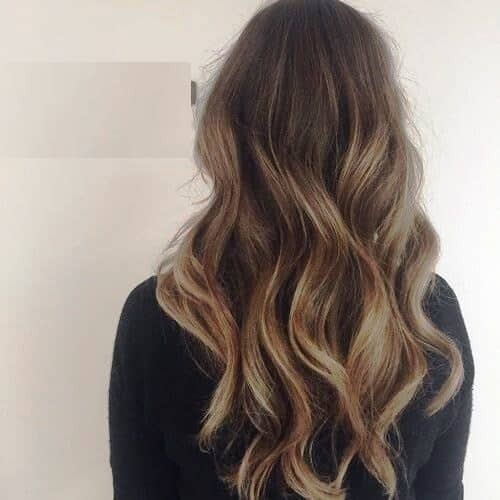 Whereas, a messy and curly style add volume in long haircuts for women but thin hair.